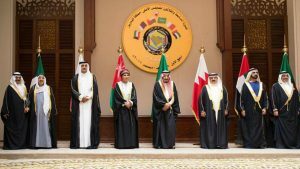 Qatari Emir Sheikh Tamim Bin Hamad Al Thani has been invit-ed by Emir Sabah Ahmad Al Jaber Al Sabah of Kuwait to at-tend the Gulf Cooperation Council (GCC) summit, taking place in Kuwait on December 5-6 with Saudi Arabia expected to at-tend. 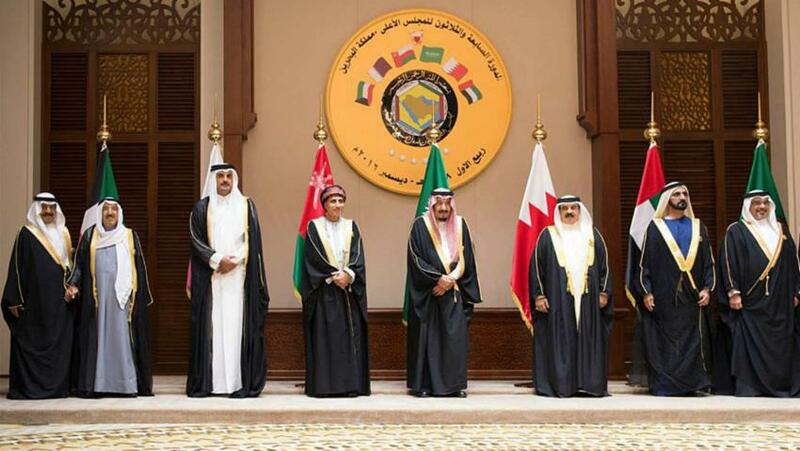 The unity of the regional grouping, including also Bahrain and the UAE, has been at stake since June 5 after Saudi Arabia and its allies namely United Arab Emirates (UAE), Bahrain and Egypt severed ties with Qatar on grounds of its alleged sup-port for terrorism. The boycotting countries cut off sea, air and ground links with Doha. The Kuwait Emir has been trying to mediate in the crisis. He warned that an escalation of the crisis could disintegrate the grouping. Reports say that the Qatari Emir received an invitation and is expected to respond in few days before the summit kickoffs. London-based media The New Arab, citing a Kuwait source, indicates that Saudi Arabia has confirmed its participation and requested that no invitation be sent to Qatar. The request ac-cording to the source was turned down by Emir Sabah who reportedly reminded Riyadh of Kuwait’s reconciliation role. Bahrain in October threatened to boycott the summit if Qa-tar’s membership is not frozen. Written by: KanelkaTagba on December 1, 2017. Posted by KanelkaTagba on Dec 1 2017. Filed under Gulf News, Headlines. You can follow any responses to this entry through the RSS 2.0. Both comments and pings are currently closed.